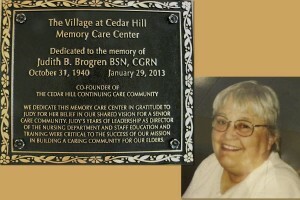 Cedar Hill had always provided memory care services for its community members in Victorian House and at Teddy’s Place. The secure units in the existing buildings were effective but offered limited space and amenities to patients with advanced memory care needs. 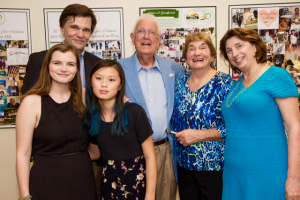 Mary Louise and Patricia wanted to expand the space in The Village to add new independent and assisted living apartments, as well as a secure, state-of-the-art memory care unit that would provide ample amenities and expansive walking and socializing areas for their memory care residents. The Memory Care Center would be designed specifically to meet the needs of people living with Alzheimer’s and related dementias. It was important to Mary Louise and Patricia to create space where memory care residents could truly thrive in an environment that was sensitive to their unique needs, provided ample social stimulation, enabled staff to provide secure round-the-clock supervision, and opened up space for mentally stimulating tasks and activities. 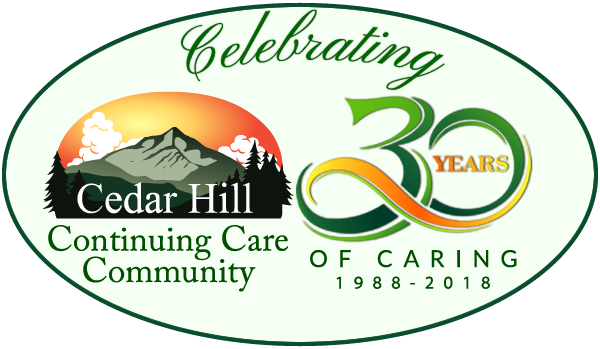 In February 2015, Cedar Hill Continuing Care Community completed a $10.4 million expansion project that tripled their independent and assisted living residential capacity and expanded their residential options to include a state-of-the-art, secure memory care center. 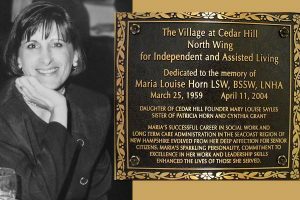 The Assisted Living Apartment North Wing was dedicated to Mary Louise’s daughter Maria, who lost her life to cancer in 2004, and the Judith Brogren Memory Care Center was dedicated to Judith, who passed away in 2013. 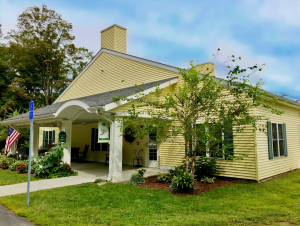 The new Memory and Alzheimer’s care center enabled Cedar Hill to care for Alzheimer’s and dementia patients in a secure yet comforting living area. The building was designed with specific features that provided stimulation and safety for patients with memory disorders including: large indoor walking areas that provided ample space for patients who tend to pace or need constant movement, an open floor plan that provided easy visibility for nurses to watch over patients, and secure outdoor patio and gardens that allowed patients to enjoy the outdoors without the danger of getting lost. 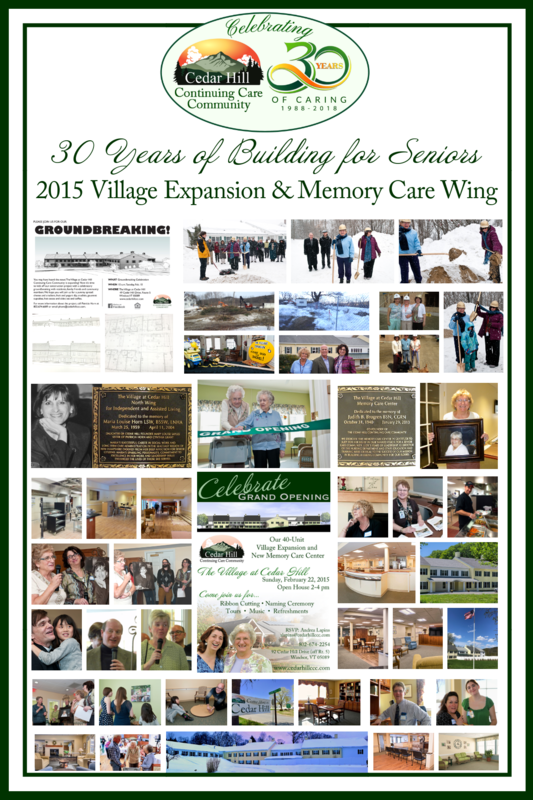 As part of the excitement surrounding the building of the huge North Village expansion, Mary Louise was featured on WCAX-TV’s “Super Seniors” series, in which they interview a remarkable senior citizen in Vermont every week. 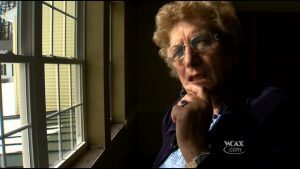 We were honored to be chosen in January 2015 for Mary Louise’s 80th birthday, and she gave a special tour of the construction of the expansion to WCAX’s Joe Carroll. 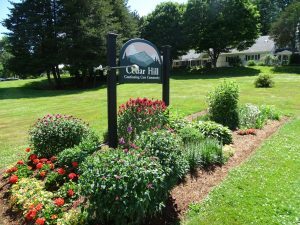 The vision Mary Louise and Judith had brought to life through the Cedar Hill Continuing Care Community in Windsor, VT, offered a “continuum of care” to meet the changing needs of residents over time. 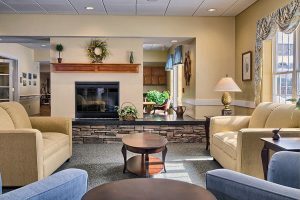 This continuum of care includes independent living and assisted living areas in our Village, skilled nursing and short-term rehabilitation care at Cedar Hill Health Care, and memory care at the secure and fully-staffed Judith Brogren Memory Care Center. Cedar Hill Continuing Care Community is a unique environment where pets are welcome and where residents enjoy movies together, take part in spiritual services that are held on campus, choose from a variety of daily activities and exercise programs, and are encouraged to invite friends and family to visit and to go outside and enjoy the Vermont landscape either from the comfort of their patio or along outdoor walkways. 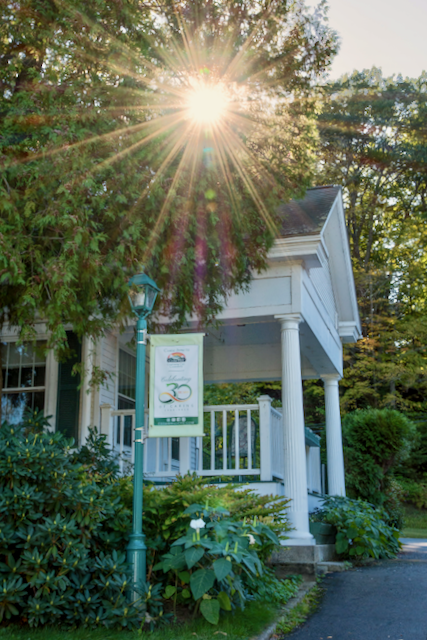 The property is well-maintained, with vibrant gardens in summer, foliage in fall, and clear pathways and driveways in winter. Relationship building was always important to Mary Louise and Judy, so staff members are encouraged to get to know the residents, to make connections so that they are better able to provide for the residents’ needs and ensure a better quality of life. Mary Louise is now semi-retired, continuing to enjoy her work with Cedar Hill as well as her retirement pastimes of gardening and caring for her grandchildren. She shares her life with Jeremy W. Sayles, who she married in 2003, at their home on the Cedar Hill property and in Bradenton, Florida. Patricia lives on the Cedar Hill property as well, with her husband Reverend Mark Preece and their two children. When her mother is ready to retire completely, Patricia will continue to develop the Cedar Hill Continuing Care Community that blossomed from her mother’s vision for a vibrant community that nurtures and supports its residents through every stage of elderly life.